Three children were critically hurt in a two-vehicle rollover crash Wednesday night in Lakewood, according to the West Pierce Fire and Rescue. The incident occurred around 6 p.m. at the intersection of Lakewood Drive Southwest and 82nd Street Southwest. A vehicle with three children — all under age 12 — and two women in the front seats was heading north and attempting to turn west into an apartment complex when a southbound vehicle struck it. The vehicle with a sole occupant landed on its side and the driver had minor injuries. The three children were taken by ambulance to Mary Bridge Children’s Hospital in Tacoma. Intoxicants were not believed to be a factor in the collision. Any type of motor vehicle accident can be devastating. They can cause serious injuries or even death to those involved in a crash, not to mention the expenses that go along with these injuries, like ambulance bills, hospital bills, skilled nursing care, rehabilitative services, and the cost of future medical treatment. Among all age groups, children and minors are particularly prone to suffering injuries in a crash even when the proper precautions are utilized. For that reason, it’s important to secure your child’s legal rights if they’ve been involved in an accident. The crash obviously wasn't your child’s fault. The person that caused the crash should be held responsible for their medical bills and future care. Like adults, the laws in Washington state provide children with the right to seek compensation for their injuries if they are harmed in an car accident caused by another’s negligence. This may be the fault of another driver, depending on the accident and the situation that resulted. 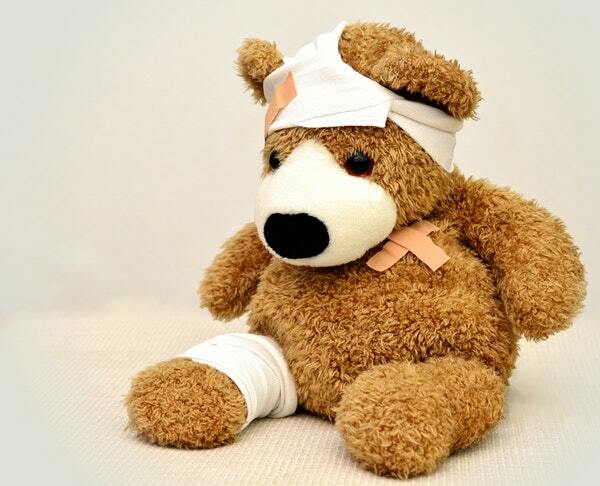 The important thing to know is that if your child has been hurt, your child and your family may have a claim for damages. The law allows injury victims to seek compensation but these claims must be brought within three years or they will be forever waived. Make sure your child has his or her interests protected. For a free case evaluation with an attorney at Seattle-based Davis Law Group, P.S., call (206) 727-4000, use the chat feature below or fill out the form on this page.